2400MHz CL17, 1 x 4GB. 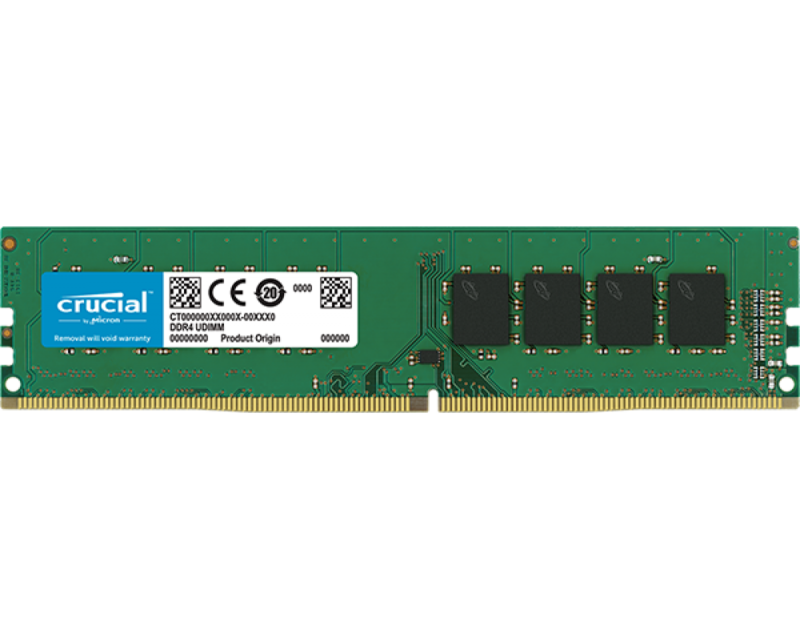 There’s an easy cure for a slow computer: more memory. 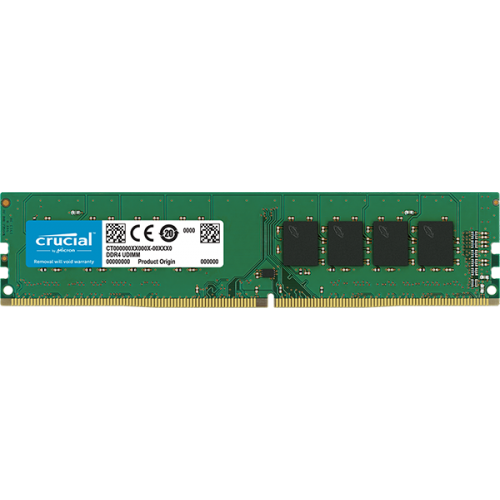 Designed to help your system run faster and smoother, Crucial Desktop Memory is one of the easiest and most affordable ways to improve your system’s performance. Load programs faster. Increase responsiveness. Run data-intensive applications with ease, and increase your desktop’s multitasking capabilities.